This past weekend Lowe's Facebook Fan page was doing a deal where if you were one of the first so many people to submit your address, you'd get a 90% off coupon for that item. They had a $1500 hot water heater, a Kitchenaid mixer (which one of my friends got for $20! ), screwdriver sets, air filters, stick vacs, light fixtures, and even a Dyson Vacuum. 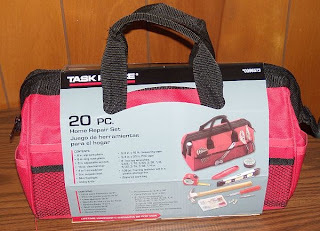 I got a coupon for a tool kit. First 2,000 people did. 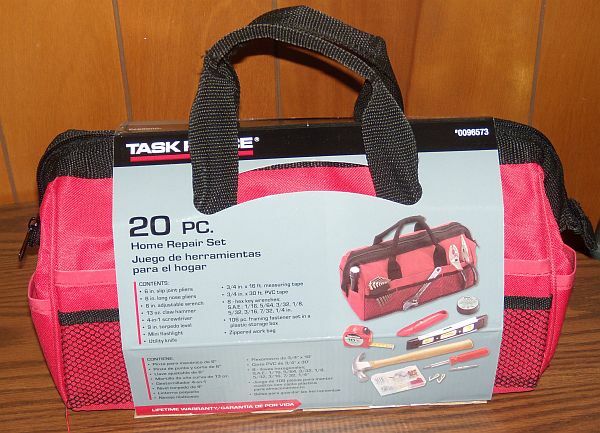 So for $3.30 I got this tool kit filled with basics like a hammer, 4 in 1 screwdriver, utility tape, pliers, etc. Very nice item for $3.30. 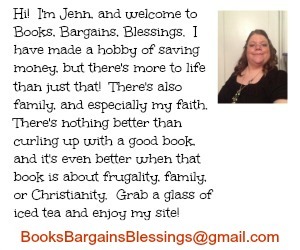 I picked it up in store to save on shipping costs. Why didn't you go for the mixer or something else bigger? Just curious......Susan C.